In this exhilarating coming-of-age tale set in the late 19th century, a daring young woman braves the wilds of the mountainous Austrian-Italian border—and the dangerous men who conspired with her missing father to smuggle tobacco—in order to save her family. Jole de Boer is just fifteen years old the first time she accompanies her father—a tobacco grower named Augusto—as he smuggles his product across the Italian border into Austria. She knows the dangers of the treacherous high mountain passes—border guards, brigands, wild animals, ferocious weather—but she is proud that her father has asked her to join him. After all, without the extra money Augusto’s smuggling brings in, their family would starve. But when Augusto mysteriously disappears during one of his trips, Jole must retrace the route he took to both find a buyer for her family’s tobacco—and the truth behind her father’s disappearance. 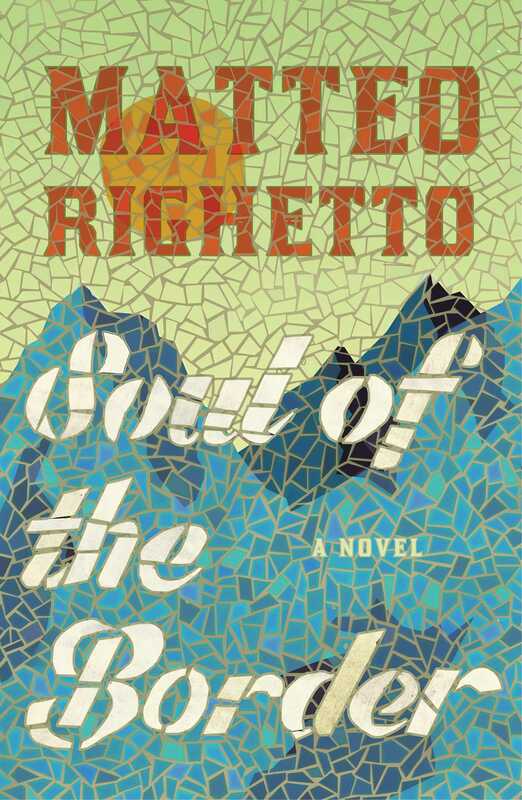 An epic tale of revenge, corruption, and salvation, The Soul of the Border is an unforgettable journey into the wild. Matteo Righetto lives and works in Padua, at the border of the wilderness of northeastern Italy. Many of his works take place in beautiful mountain landscapes that he knows deeply, having visited them since childhood backpacking with his father. Among his best-known novels are the winner of the Premio Cortina 2016, Apri gli occhi (Open Your Eyes). L’Anima della frontiera (The Soul of the Border) has become a literary success, and was sold in several countries before its publication in Italy. The author is now working on a sequel, L’ultima patria (The Last Homeland).